The classics are timeless and forever a part of the fashion world. It’s the magic of the retro that keeps them fresh and makes people come back for them time and time again. 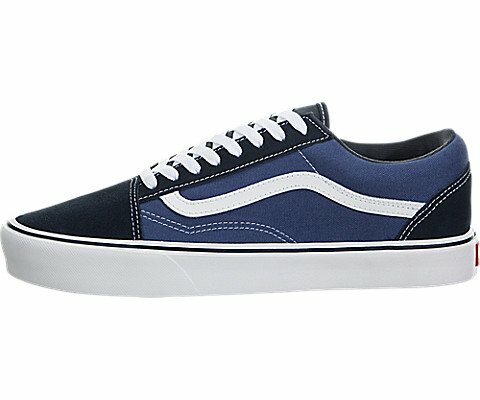 Vans ‘Off the Wall’ is the Californian legend that has been designing shoes for skateboarders and surfers since 1966, but they’ve outdone themselves with their Old Skool range. 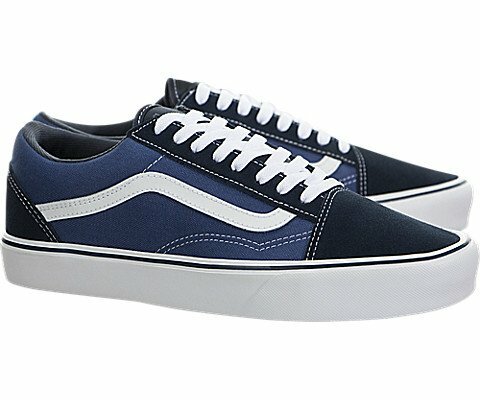 One of the additions to this classic line is the Vans Canvas Old Skool Lite and that’s the pair of sneakers you need in your closet this season! Sneaker fanatics all over the world are in love with the affordable price tag that these running shoes come at. The reengineered design uses innovative construction strategies to take the level of comfort a notch higher. It has also enabled the makers to increase flexibility that allows a smooth experience. 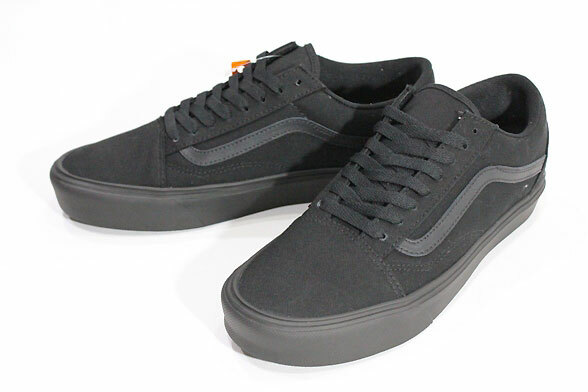 Users have given positive reviews about the sneakers with the majority commenting about the remarkable comfort level these sneakers provide. Others have been impressed by the light weight of the shoes. 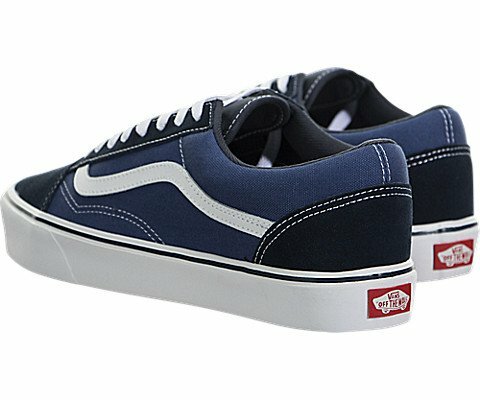 Vans Canvas Old Skool Lite have sturdy canvas uppers that ensure longevity of the pair, and of course, the iconic stripes that add oomph to the whole design. 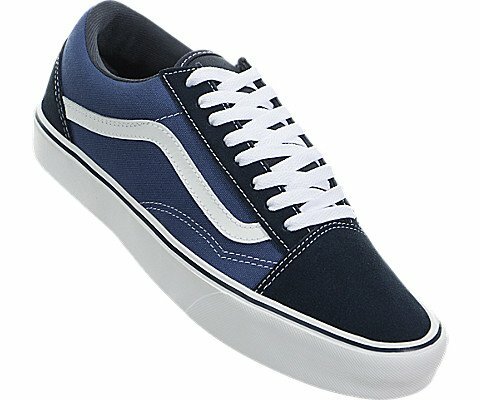 The sneakers feature added heel cushioning and the UltraCrush Lite sockliners for added comfort. They enable the users to go about their day without feeling any strain. 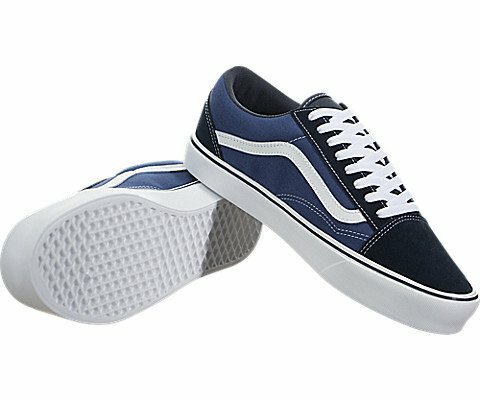 Vans Canvas Old Skool Lite have remarkable flexibility that users love and the no break-in period is an added benefit that have made users fall in love with this masterpiece from Vans. 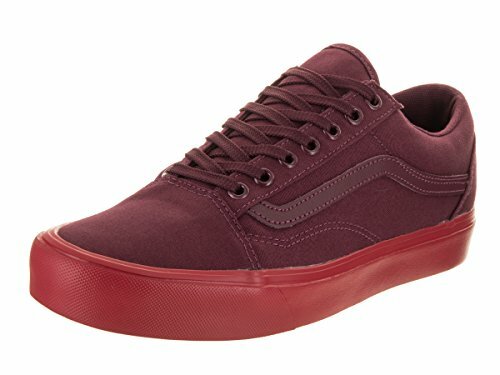 Overall, Vans Canvas Old Skool Lite tick all the boxes when it comes to style, comfort and functionality. The cost-effective price range means that you can remain within a budget and still look stylish this season. 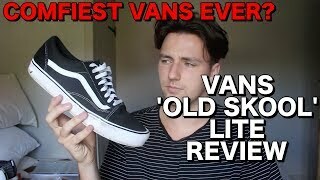 They’re definitely the best shoes for your outdoor activities and can bring some warm vibes and happy tones to any event.